​Millwall have been charged by the Football Association after alleged racist chanting by a group of home supporters during the FA Cup fourth round victory over Everton last month. The Lions won the tie 3-2 with a last minute strike from defender Murray Wallace, but the scenes of jubilation were quickly dampened after reports emerged of racist chants aimed at members of the Pakistani community. After an FA investigation, the club have been charged for a breach of rule E20, though it isn't yet confirmed what they could be facing in terms of sanctions. "It is alleged the club failed to ensure its spectators conducted themselves in an orderly fashion and refrained from using abusive and/or insulting words, which included a reference to race and/or ethnic origin, during the Emirates FA Cup tie against ​Everton on 26 January 2019," said a statement, via the ​BBC. Crowd trouble had been prominent throughout the tie, as a mass brawl believed to involve groups of rival fans resulted in one man being slashed in the face prior to kick-off. The club have said they will ban for life anyone identified using racist abuse. 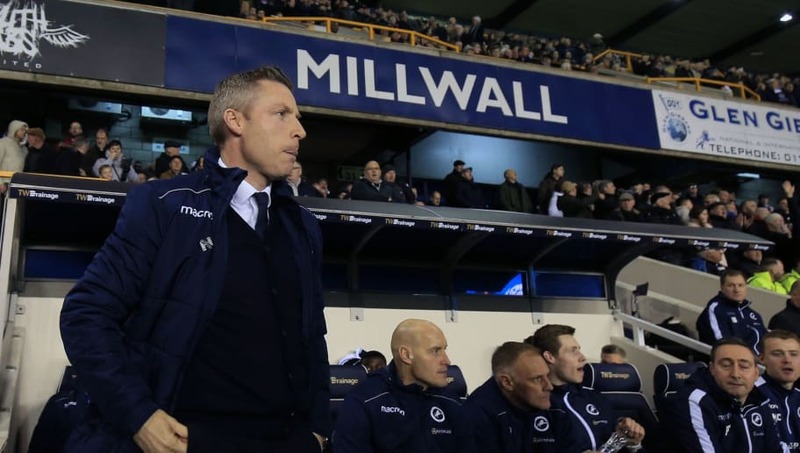 ​Chief executive Steve Kavanagh spoke out on the matter in the immediate aftermath of the match in January, saying that the club will not tolerate racism, but that the issue is unfortunately not unique to ​Millwall. "If you think you can come to Millwall and chant racism, no you can't. This is a safe place to come," he said, via the ​BBC. "It's an issue that is out there in society. We will take responsibility for our guys, but let's find a way to try and work together to find different solutions to get this education piece across. "We need the authorities, the FA, Kick It Out, ourselves and other clubs, we need to all come together and find a way of actually using football's place in society to educate people."